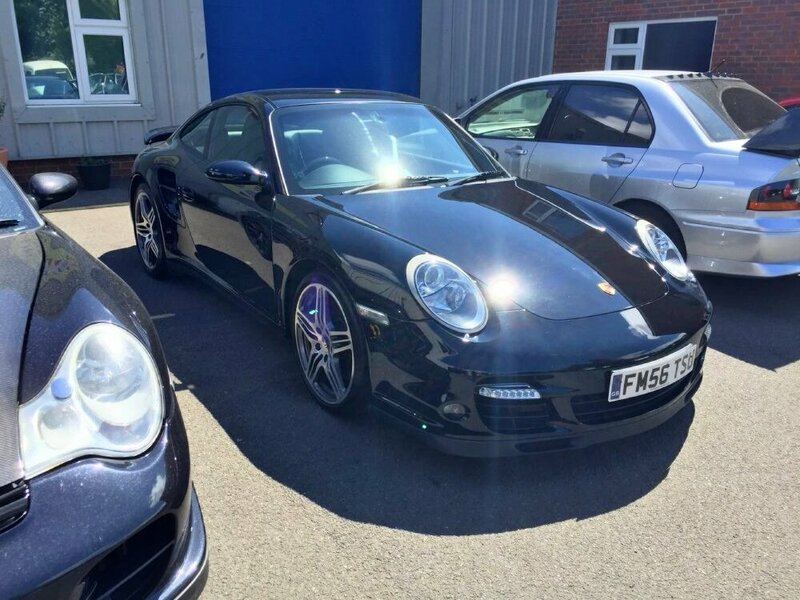 I've been meaning to do this for a while but I’d like to share my experience of buying from 9e and my 997.1 Turbo ownership so far. 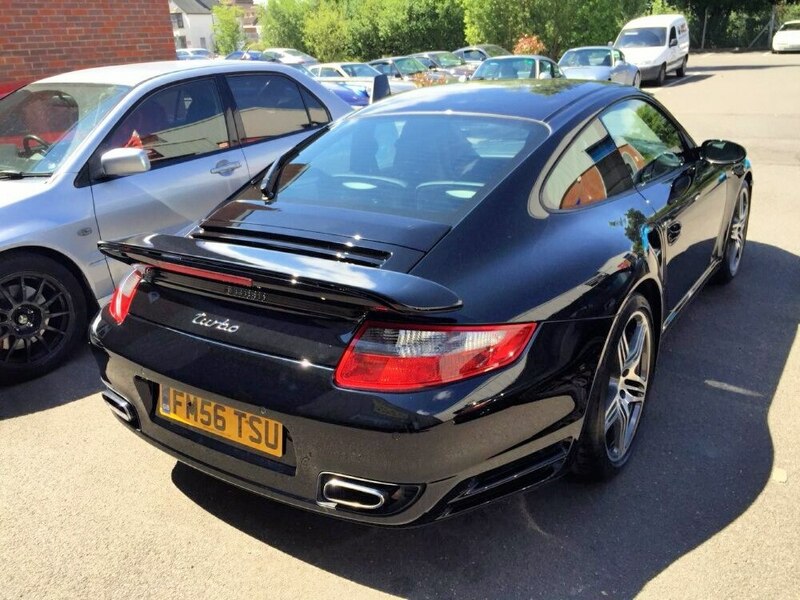 After the disappointment of my C4S ownership I bought a Black 997.1 Turbo with about 30K miles and interior carbon pack from 9e back in June 2015. This was before 9e were selling cars in the capacity they are now but I jumped at a chance to buy from them given their reputation for building fast cars. 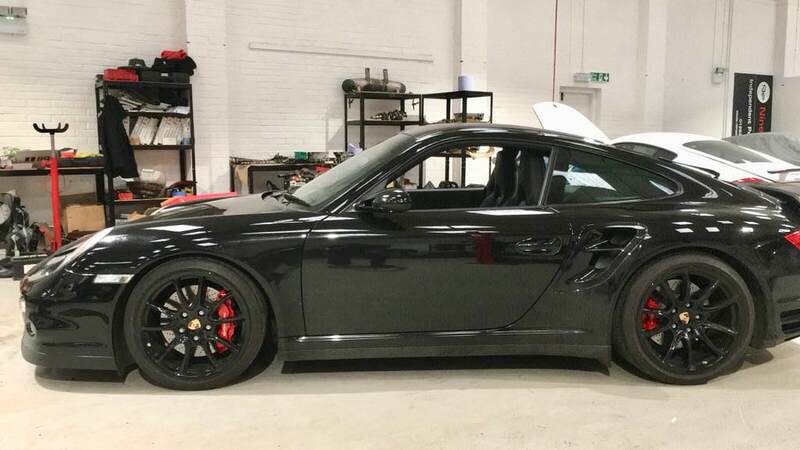 I’ve always wanted a 911 Turbo and what I really like about the 996 and 997 platform is there so much you can do to their looks and engines to make these cars your own. The car was previously looked after by 9e who were selling it on behalf of one of their customers. The car did not come with a warranty but I was assured it would be thoroughly checked, serviced and detailed. 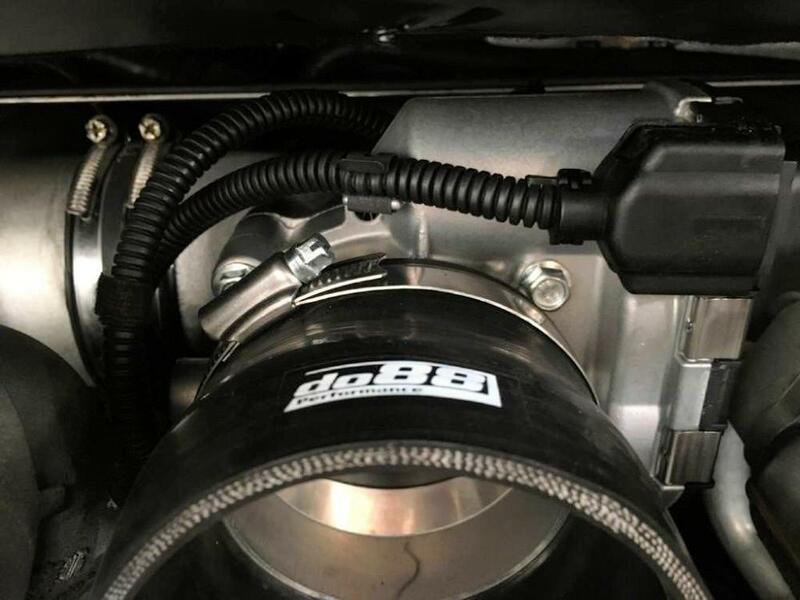 The car also already had 9e’s stage 2 package which included a new Europipe exhaust, light weight flywheel, short shifter, upgraded clutch and a remap. After a short test drive with Adam I was blown away by its performance and I left a deposit with Ken that evening. We arranged a collection date and I impatiently waited for the collection date. On collection the car was prepped and cleanly presented as promised. Ken took the time to take me through the car and went through all the mods and explained how I could build on them should I want more performance later. In the two and a half years of ownership I can honestly say the car has been faultless with not a single issue. I'm really happy with the car which has not cost me anything. Recently I have been thinking about extracting more power from the car, I've had many chats with Ken as to which direction I should take over the past few months. 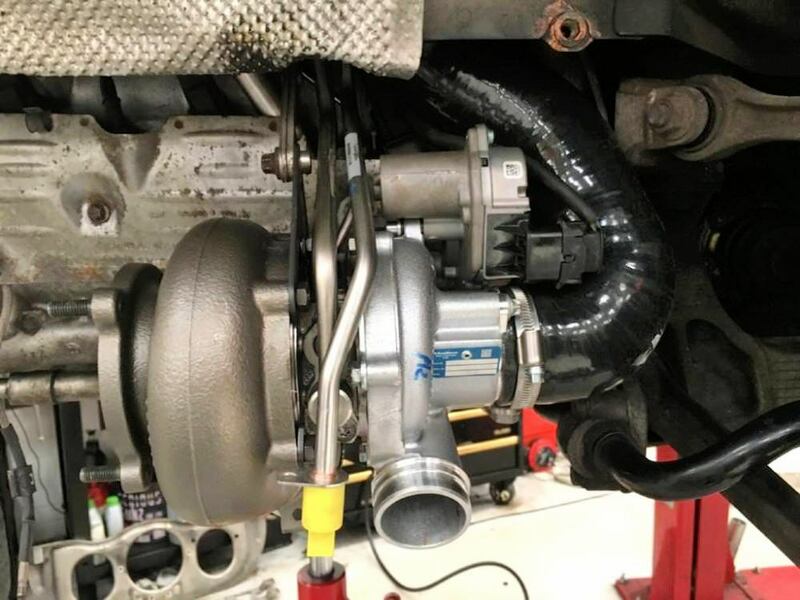 We decided on their 9e28 package with Do88 intercoolers and GT2RS hybrid VTGs. Ken explained how the package works and explained their philosophy to making their cars both fast but more importantly reliable by using their extensively tried and trusted packages. Other tuners run meth and while their performance numbers are impressive the risks are much higher and I did not want to risk my engine simply for headline grabbing figures. Ken explained how his customers can do run after run at events with zero issues. That being understood Ken ordered the parts, I dropped off the car and work began…. 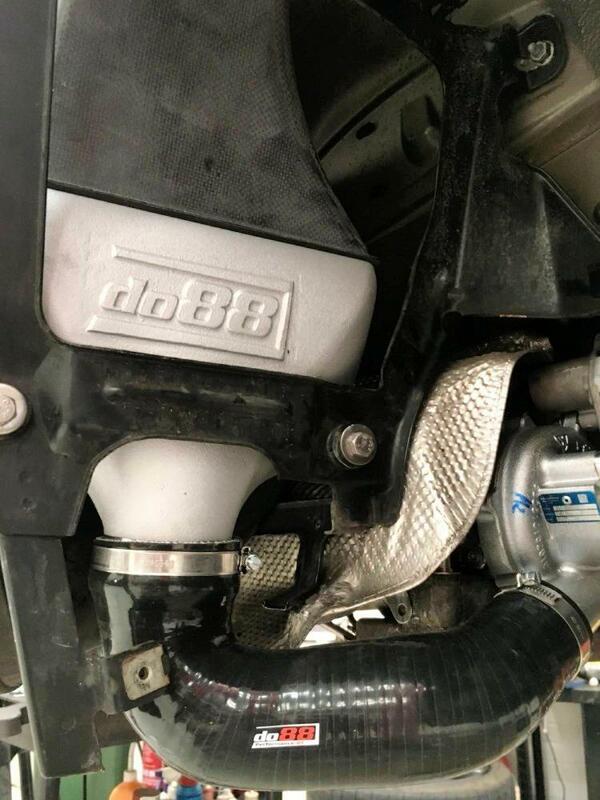 Some pictures courtesy of 9e of the Do88 intercoolers being fitted. 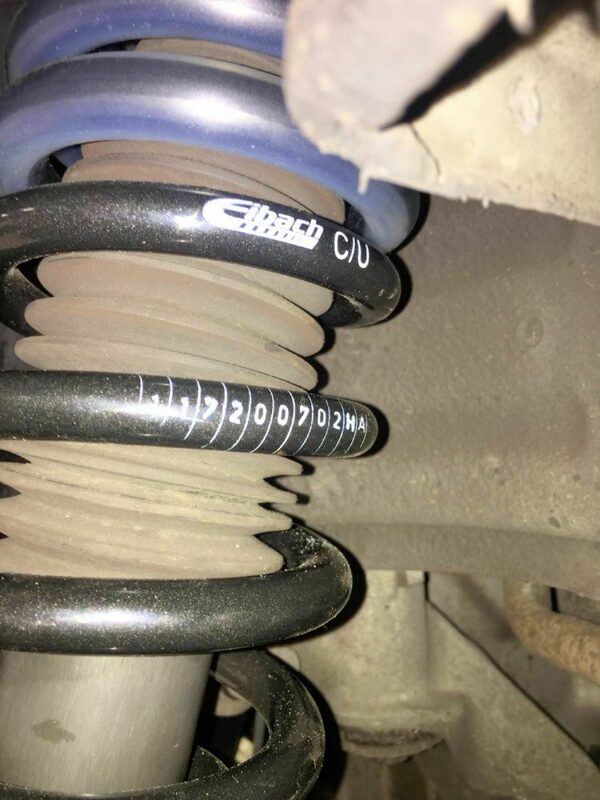 I also wanted the car the car lowered but despite us placing an order with Bilstein for their damptronics setup and waiting 10 months they gave us no definitive ETA on delivery. 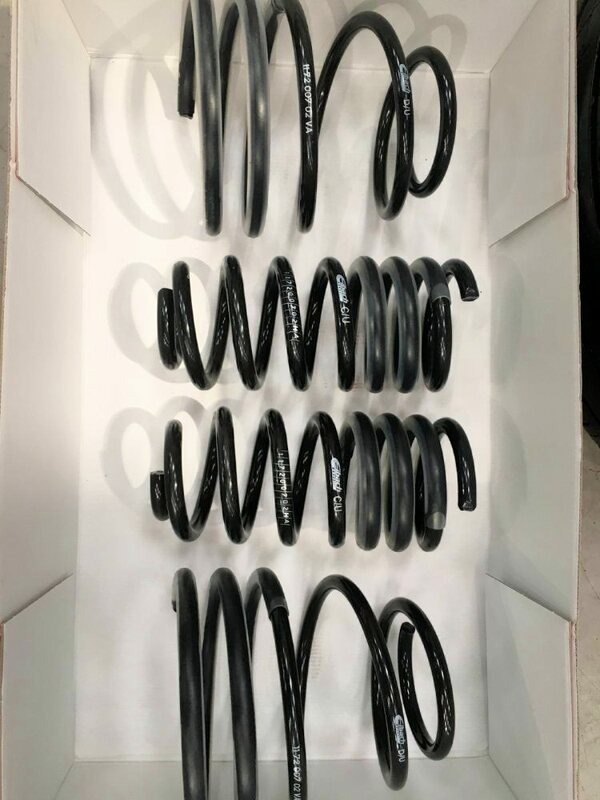 As a temporary solution we went Eibach lowering springs until we get the damptronics so I could retain the PASM and DSC module. 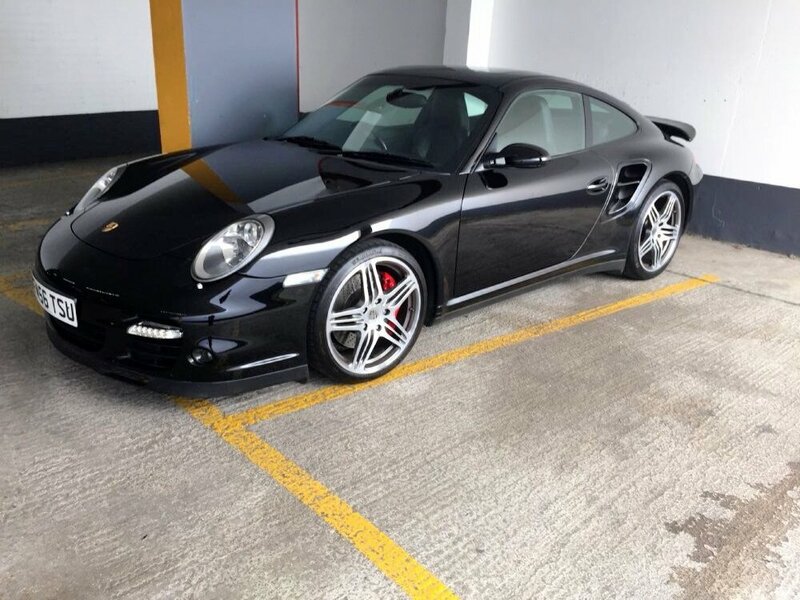 To say I am happy with the car is an understatement, I tested it yesterday and it just unbelievable the way it picks up speed… the performance increases are night and day different to was already a much faster car than a standard 997 turbo. I did think the turbo lag would be worse but I do not notice much difference. I am blown away on how smooth the power delivery is. On my 2hrs test drive yesterday there appears to be no compromises as a result of the upgrade. 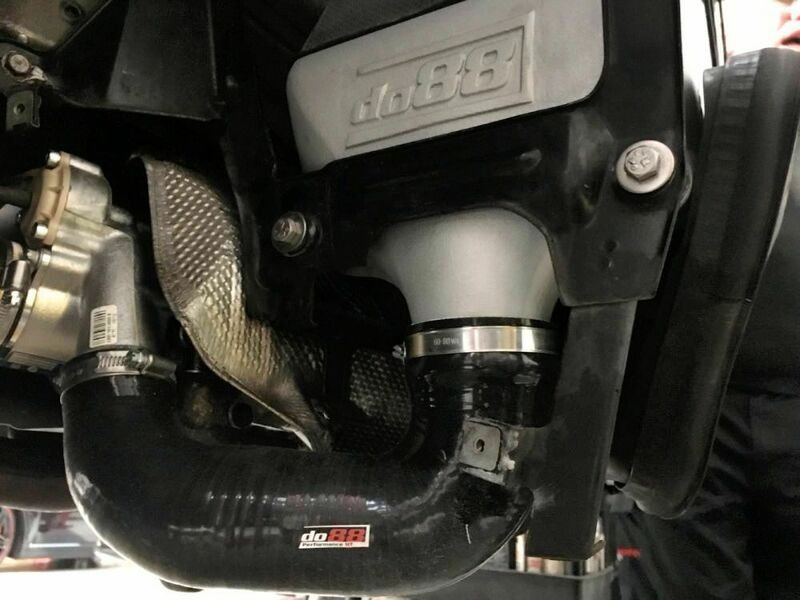 The car’s intake temperatures barely move between during spirited runs thanks to those Do88 intercoolers which are significantly better than the ones fitted to a GT2RS. Next things on the list are the carbon folding buckets and the Bilstein Damptronics but both are proving hard to find. Until then I am just enjoying what is just an amazing car. I just wanted to say a BIG thank you to Ken and his team for an amazing buying experience and after sales care. If you have not had a chance to see their new showroom or if you are considering performance upgrades it is well worth the trip. Very nice write-up, Appollo! 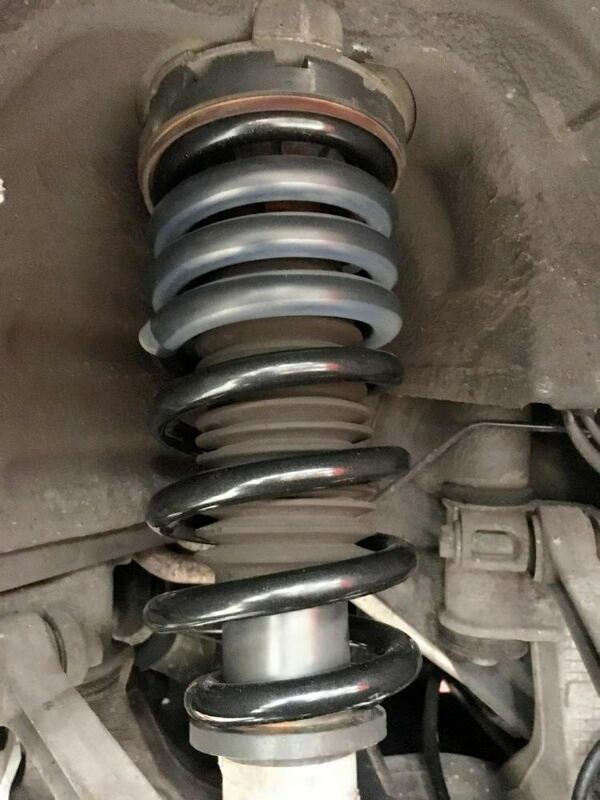 Did you also change the alloys whilst you were at it? 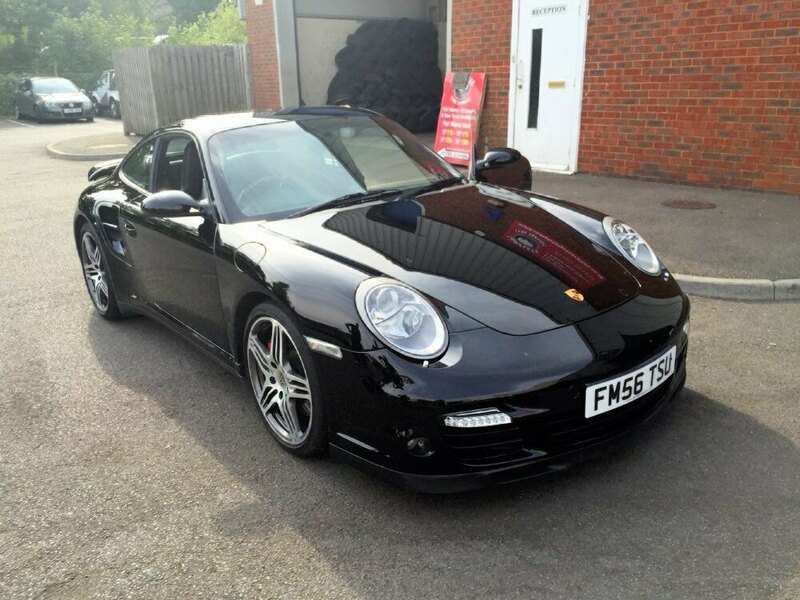 I prefer the 997 originals on the Turbo if not the Turbo II's but each to their own. Cheers Maxie, I did yes. 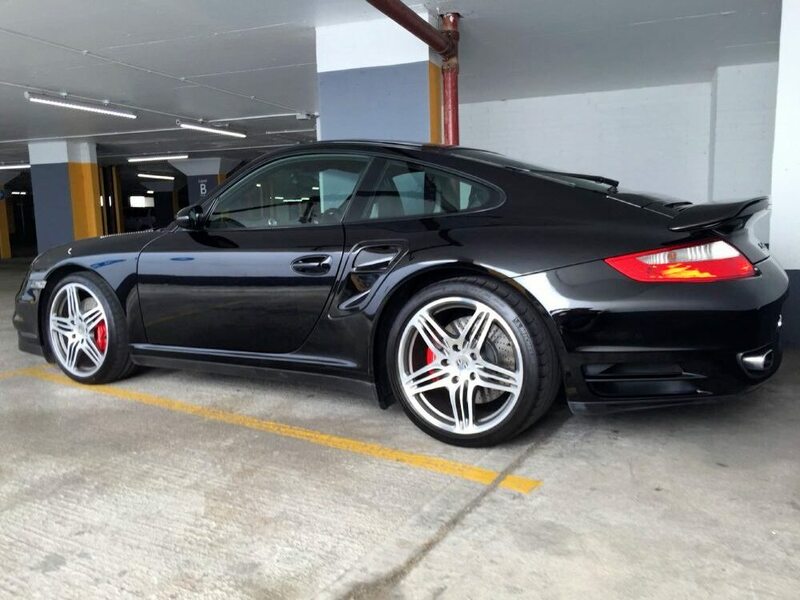 I bought a set of OEM GT2 wheels because I had the Turbo originals on my C4S and was over them and fancied a change. They came in black and were recently refurbished by exel wheels and because were in perfect condition I did not want to change them but I will probably live with them for a bit and get them changed to anthracite or something later this year. Cracking review and lovely car! Ken and the 9e guys really know their coconuts and are always generous with their knowledge. I was only reading some old posts from ken yesterday actually. Cheers mate they really do and the other thing is you are not ltd to the off the shelf stuff they have either, they really cater to your specific requirements like track days etc. I am really looking forward to getting the DSC model turned by them once we get the suspension sorted out. That is a serious bit of kit! Lowering the car really gives it some menace! 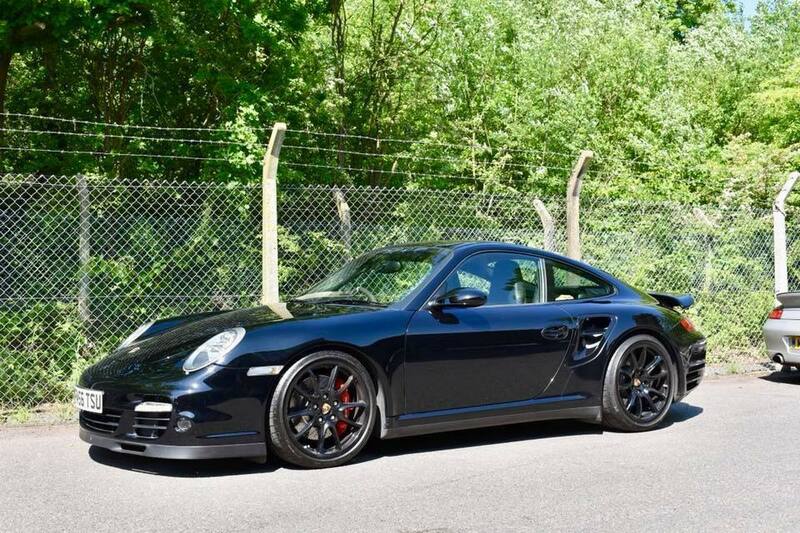 Are the GT2RS turbo's made by Porsche? And, why are they hybrid? Is that because of the VTG? What sort of power and 0-60 do you expect with this package? 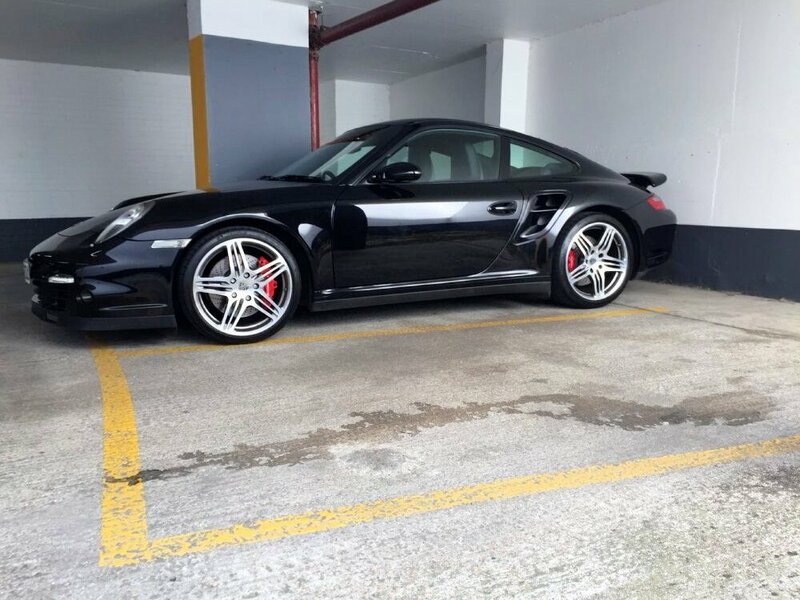 Thanks so much, I think they are proper GT2RS turbo's with 9e's proprietary turbines (which are bigger and have their own design) but I am not 100% sure. In terms of power 9e do not run their cars on dyno's and prefer real world VBOX resting. Mine makes about 612WHP (Wheel Horse Power) on normal fuel and another 100WHP on race fuel. I think IMIA's 9e28 on race fuel does 0-60 in around 3.1-3.2 seconds which is pretty good considering our cars have manual gearboxes and no launch control. 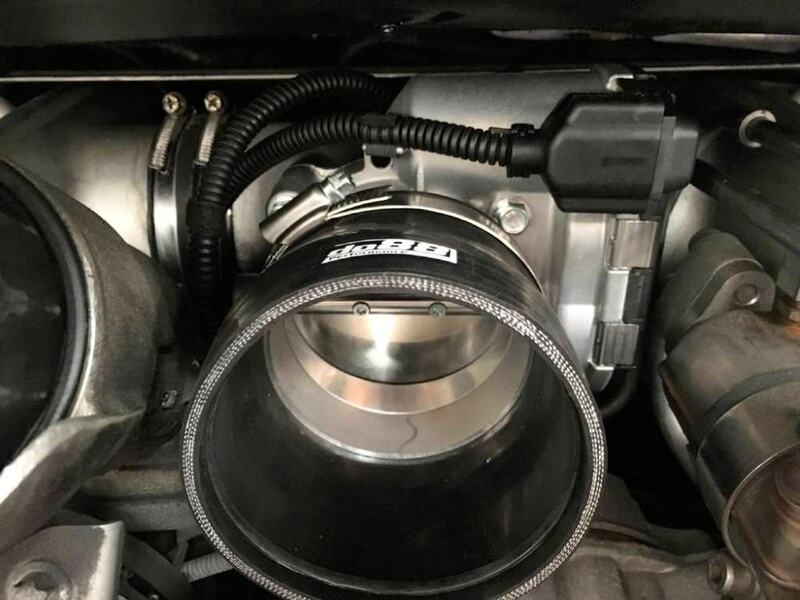 The nice thing about this setup with intercoolers is the intake temperatures remain consistent as the car gathers speed which I do not believe is the case with the GT2RS intercoolers. 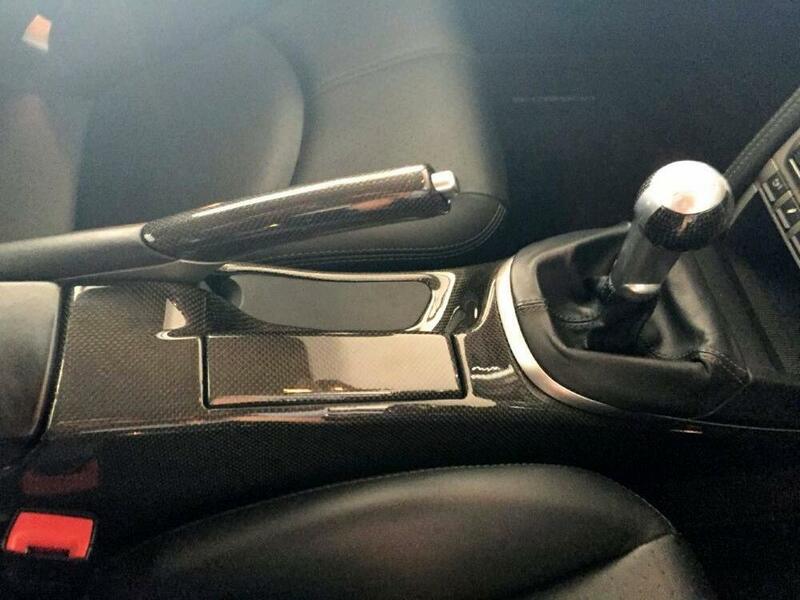 1st gear comes around too quick in my stock 997.1 T. You'll need feet like Michael Flatley to get away cleanly in that!! That is fantastic! Wish I had fitted the do88 coolers. Seem to be the preferred choice now. FYI on 0 - 60 times a lot of the 9e packages will not focus on 0 - 60 specifically. Especially when you get very high up in power. 60 to 120 is more relevant. Ken and the 9e packages are 100% reliable, ask me how i know ! The ethos is not to run everything at 100% as this will lean toward issues. 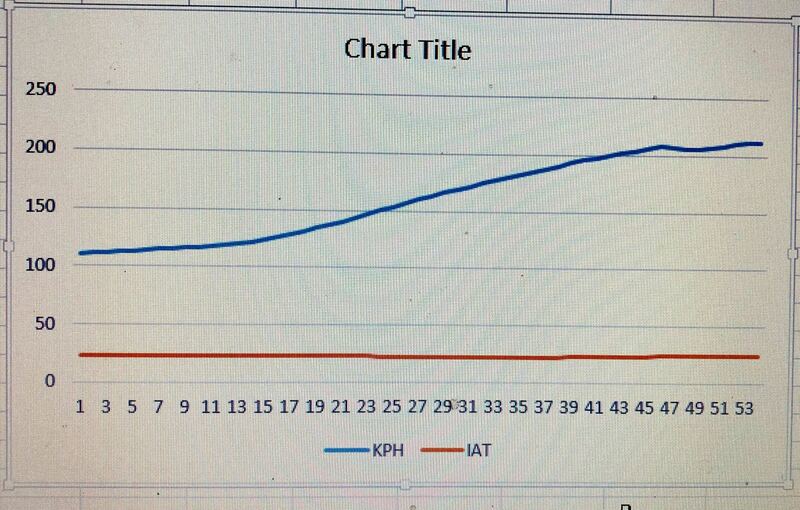 However run at 80% and its a win win for all, both mechanically and cost ! I cannot really launch hard from 1st gear, to much loss of traction, whats the point ?,,,,,have to get it moving, into 2nd and give it the beans, then hold on very tight indeed and a little prey en route ! That not to say its not quick off the line of course he he te he ! 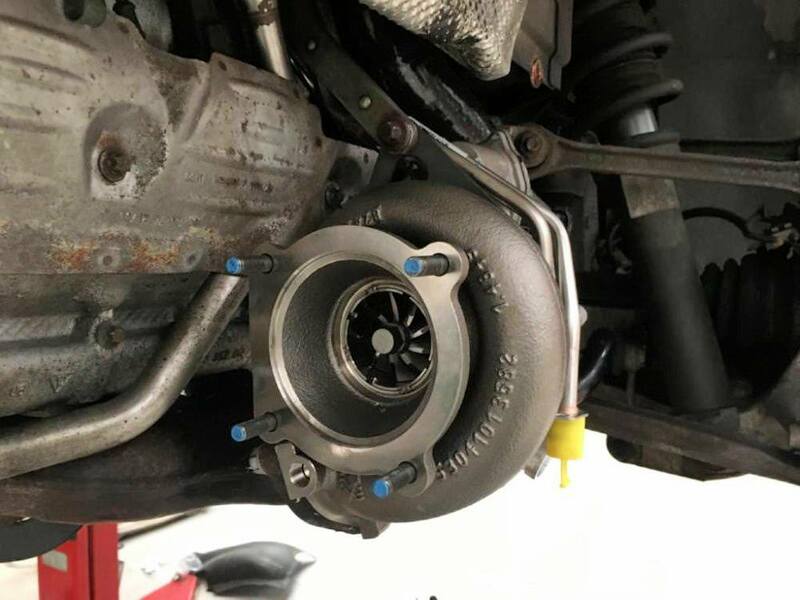 The GT2RS turbos are the same as the GT2, and are also the same as .2 turbos but with a different DV location. 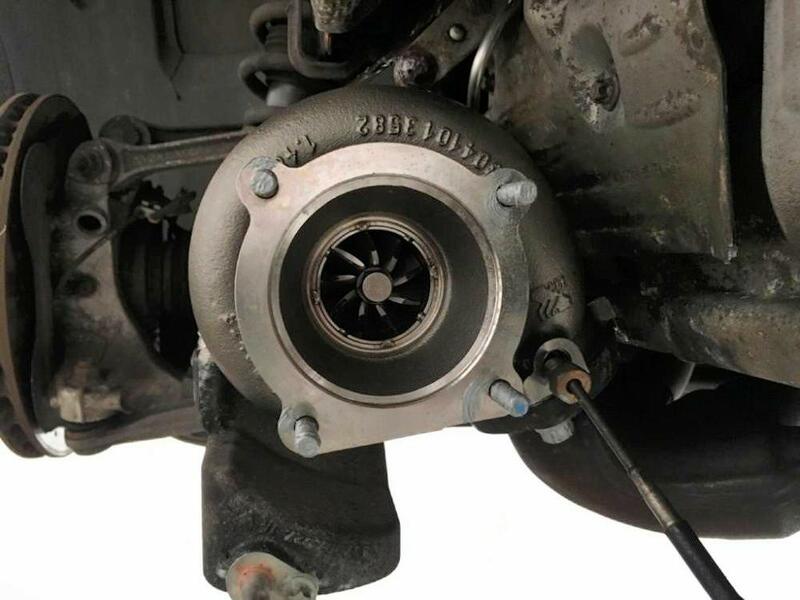 Hybrids use larger compressor wheels together with porting. 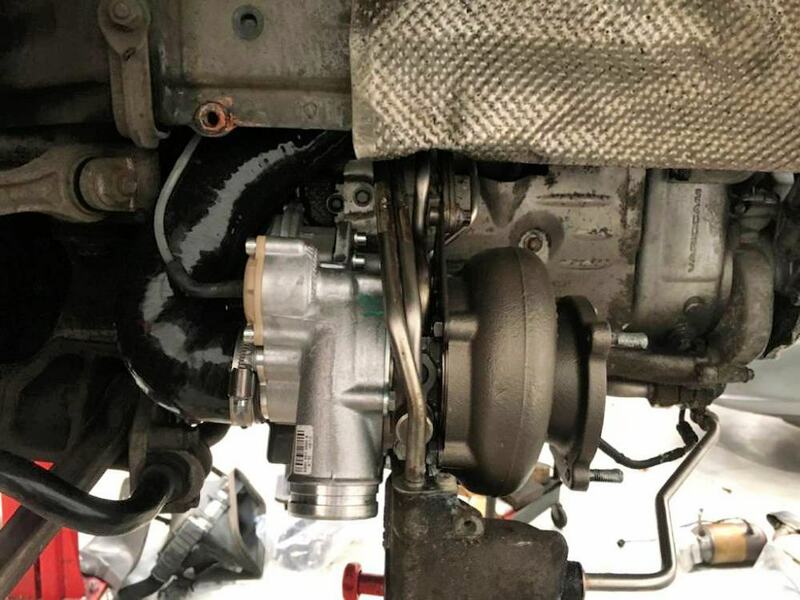 The GT2RS turbos are the same as the GT2, and are also the same as .2 turbos but with a different DV location. That is reassuring Rick. Hopefully we will see an improvement next time.